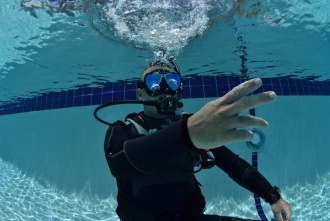 The Instructor Trainer Workshop is an intense eight day course that includes academic, pool, and open water sessions. The SDI Instructor Trainer Workshop (ITW), trains candidates as full evaluators, to conduct the SDI Instructor Evaluation Course (IEC) independently. A corresponding, current instructor level rating must be held for all IT levels, along with minimum student certifications as detailed in this outline. 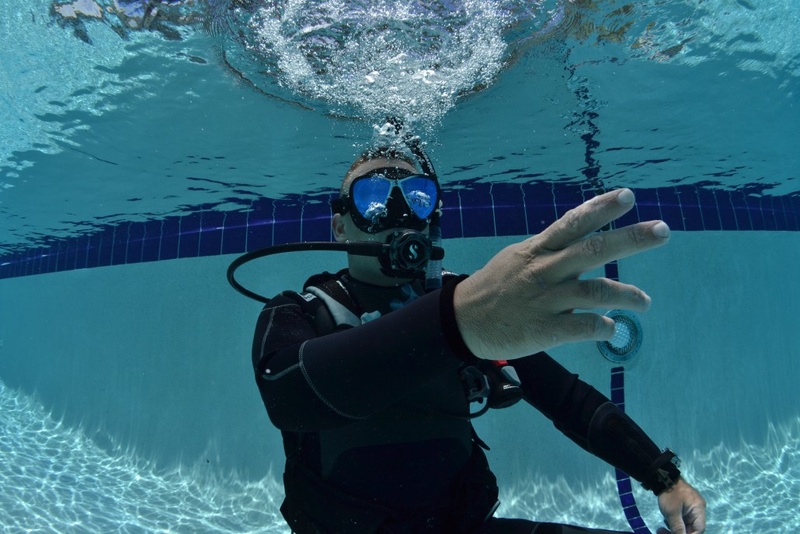 During this course, you will spend 8 days working directly with the headquarters staff presenting and evaluating various subjects such as: methods of instruction, dive leader risk management, the business of scuba diving, as well as teaching SDI, TDI, and ERDI instructor level courses. You will also present and evaluate in-water presentations and skills, participate in class discussions, take the ITW final written exam, and more!